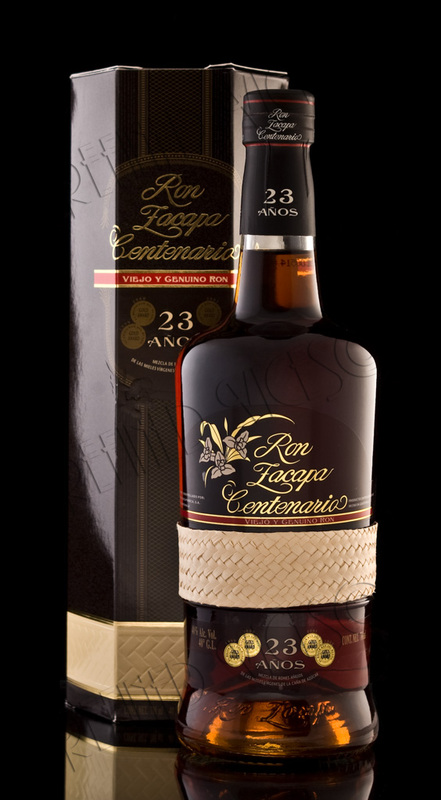 Sale of Caroni (1975) Ltd rum stock by auction was aborted yesterday two hours after the auction started. There were no bids following the announcement by auctioneer Edward Soon that bidding would have to start at $7.8 million. 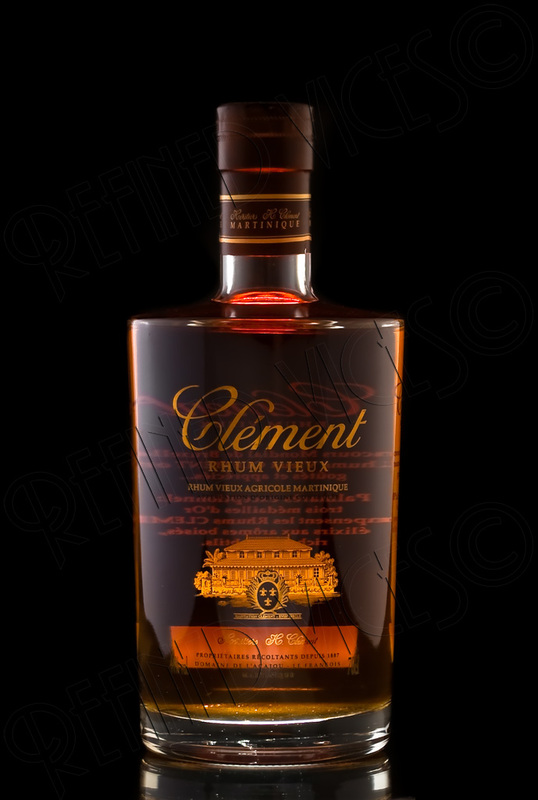 The auction was to have been held at Rum Distillers of Trinidad and Tobago (RDTT), Old Southern Main Road, Caroni, at 11 a.m.
Bruichladdich has released a series of whiskies influenced by France's greatest chateaux of all time. 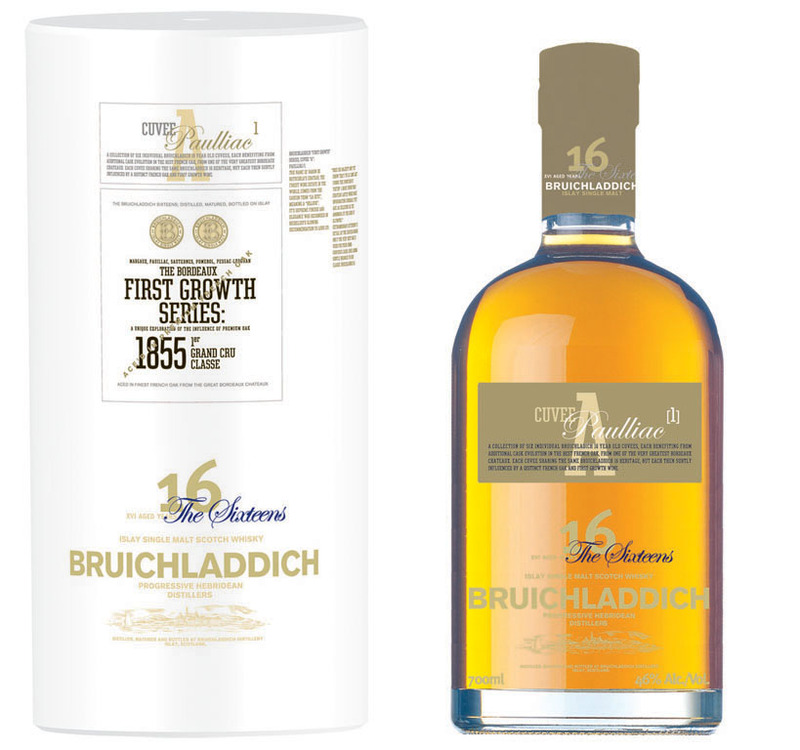 The First Growth series comprises of 6 limited edition 16 year old Cuvée - labelled A to F. They are matured in American oak with an additional cask evolution in French oak casks from each of the 1855 first growth chateaux, including Sauternes. The famous 1855 Classification of Bordeaux rated chateaux into 5 groups according to quality and price of their wines. The First Growths were the best. Today these legendary estates use casks coopered from the finest French oak, 150 to 200 year old trees from the forests of Troncais, Allier and Vosges. 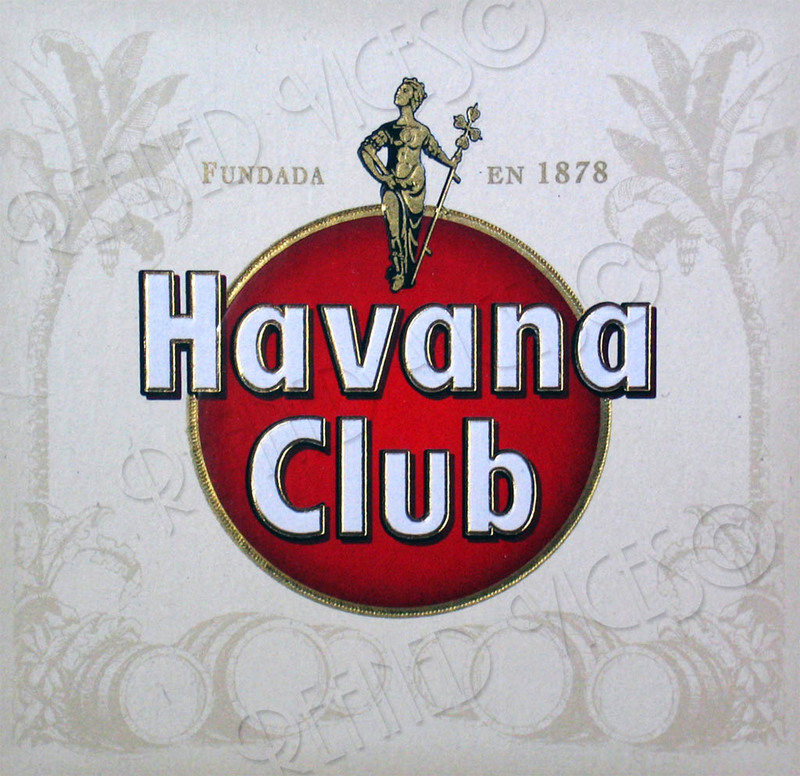 New Delhi, Sep 18 : Havana Club, the celebrated Cuban rum, is entering the Indian market. 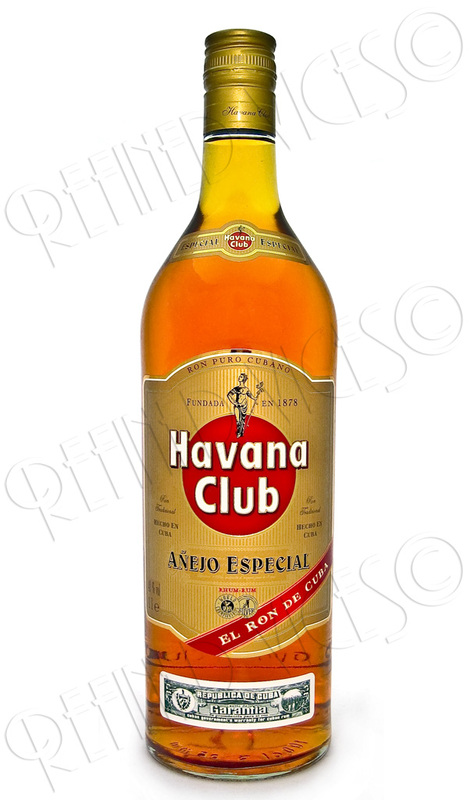 Its white rum is being launched by Havana Club International, a 50:50 joint venture between the French alcoholic beverages giant Pernod Ricard and the Cuban government. 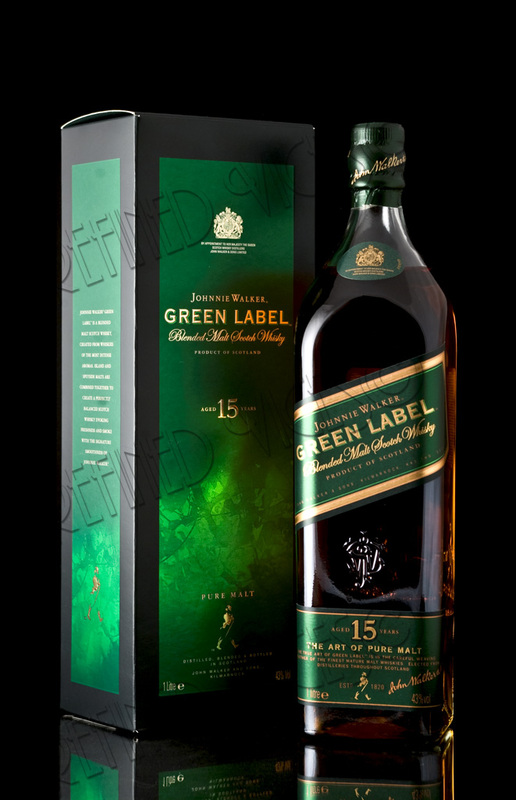 Johnnie Walker is one of the most recognized and most widely distributed Scotch whisky brands in the world. 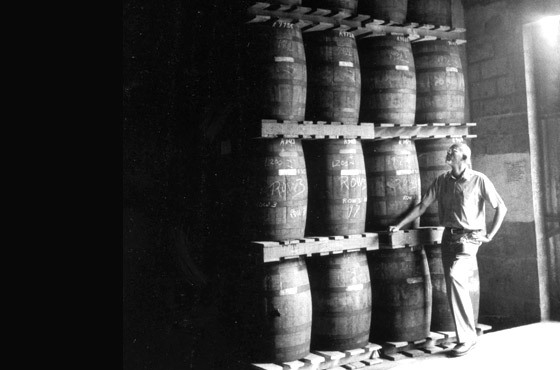 Originally sold by John Walker in 1820 at his grocery store under the name Walker's Kilmarnock Whisky, it was not until his death in 1857 when his son Alexander Walker and grandson Alexander Walker II made the brand popular. During Tales of the Cocktail this year, I decided to make a trip down to see Celebration Distillation – home of Old New Orleans Rum. I wanted to get an inside look at how this small American distillery was producing a unique collection of rums that they claim captures the essence of the Crescent City in a bottle. 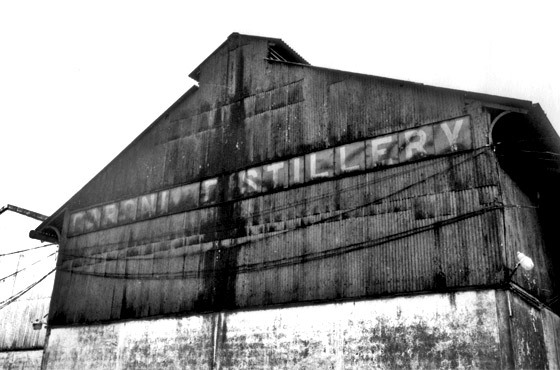 I spent the morning putting together some notes, and then grabbed a taxi from the Hotel Monteleone to the distillery. 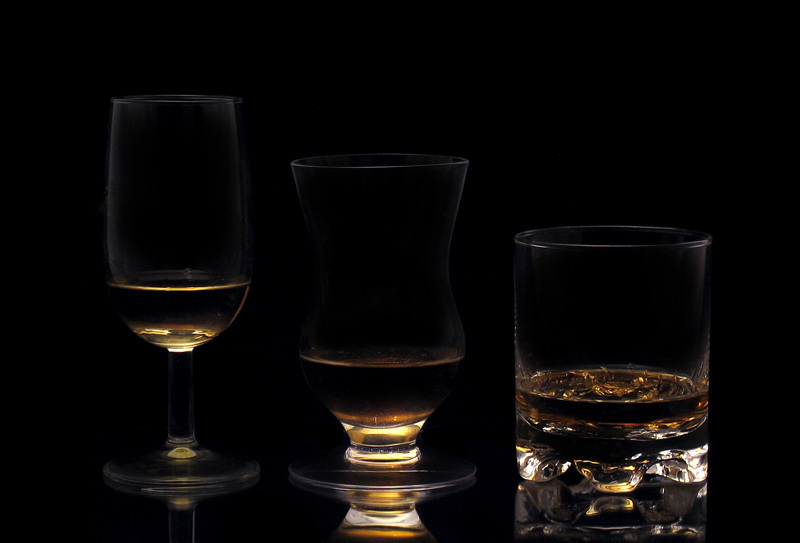 When I was presented the opportunity to review a new kind of rum tasting glass from Spirit Sippers, I decided to not only review their Flare rum tasting glass but also compare it against other glasses I’ve previously used to taste rum from. This was an interesting opportunity to me as I’ve never before had a glass designed specifically for rum and I was excited to see if the shape of the glass really affects the entire tasting experience. The experiment would have been even more interesting had I had some Riedel tasting glasses but since I didn’t, I had to work with what I had. In the end I was quite pleased with the results of the test which you can read below.